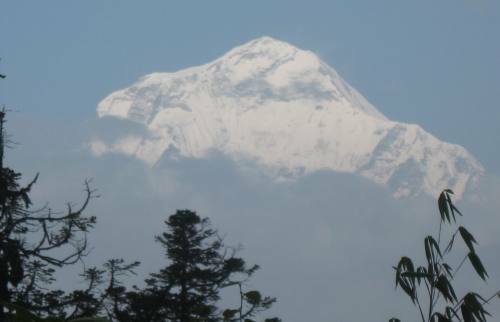 Trekking in Nepal, day hike, camping, tea-house and short trek. 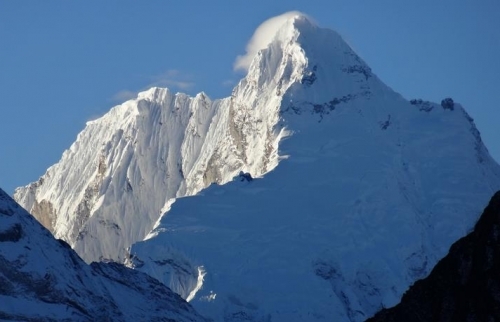 Trekking is really the most enjoyable and famous part of adventure tourism activity in Nepal. 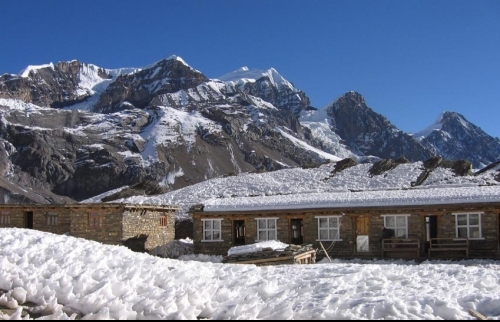 There are many remote and wild unspoilt areas which have potential attraction for trekking tourism in Nepal. Trekking trail passes on the most beautiful and charming landscapes as nature has bestowed to make Nepal as ‘Shangri-La’. 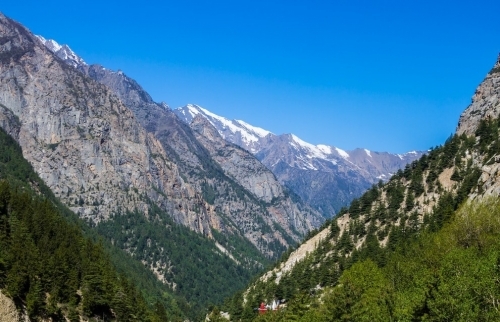 In order to familiar with natural beauty at the close angle, the cultural diversity of the people and rich ancient history and of course, the magnificent views of mountains, make this country ideal for trekking. Trekking in Nepal comprises the short one-day hikes to the five-week long treks in addition to crossing over the high passes to the low land hiking. 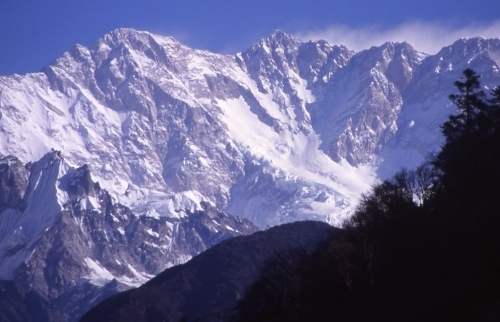 Everest, Annapurna, Langtang, Manaslu, Mustang, Kanchenjunga, Dolpo, Makalu and Arun valley are the most popular regions. 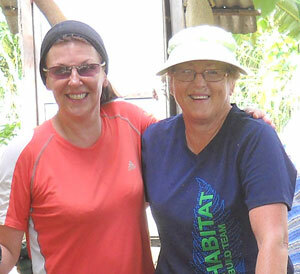 Broad Adventure organizes both teahouse and camping trek. It’s always been complicated to make a decision which region is better because of diverse landscape, vegetations, wildlife and culture, one is far better than another. All contents & photographs within this website is copyright © by Broad Adventure & may not be reproduced without our permission.